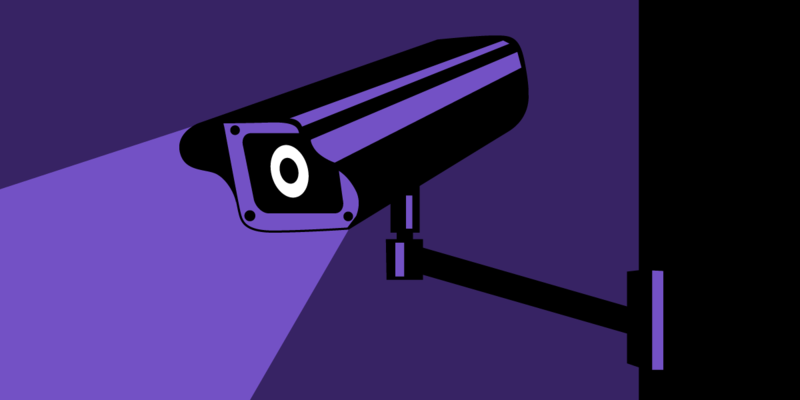 On May 9, the Public Safety Committee of the Oakland City Council voted unanimously to approve a proposed “Surveillance and Community Safety Ordinance.” The measure, passed on to the Council by the city’s Privacy Advisory Commission, is modeled on a law enacted in spring 2016 by Santa Clara County and could set a new standard for municipal reforms seeking transparency, oversight, and accountability to restrain otherwise unrestrained surveillance. The measure could set a new standard for municipal reforms seeking transparency, oversight, and accountability to restrain otherwise unrestrained surveillance. Once approved by the full Council, the ordinance will require the Oakland Police Department to seek City Council approval before adopting or deploying new surveillance technologies. The measure will also provide community members with an opportunity to comment on such proposals, and the use policies for these technologies, before the City Council makes its decisions. Importantly, these requirements will apply to any surveillance platform, even ones that have yet to be developed and might not emerge for several years. The measure’s device-neutral requirements for transparency and public process will ensure local democratic control over the adoption and use of powerful spying technologies into the future. Supporters of the measure packed the council room on Monday, and spanned a number of organizations across the community representing a variety of constituencies and perspectives. Unfettered surveillance doesn't just waste public money and abuse our civil liberties. It endangers lives. Trump has access to tools that would make the Stasi and KGB envious. We must institutionalize limits to surveillance, prohibit secret uses, require maximum oversight and transparency, and impose penalties for misconduct. Catherine Crump, co-director of UC Berkeley's Center for Law and Technology has similarly emphasized that the problem inheres in secrecy, and that public process can help prevent potential violations of rights and liberties. Several advocates addressed the discriminatory impact of surveillance. For instance, Tracy Rosenberg of the Media Alliance noted, “Without lifting the veil of secrecy surrounding use of surveillance technologies upon vulnerable groups, we cannot have truly safe communities. This ordinance is all about genuine public safety – for all of us who live, work in, and visit Oakland.” Christina Sinha, who co-leads the National Security and Civil Rights Program of Asian Americans Advancing Justice, also suggested that the ordinance could help support the rights of marginalized communities. Having gained the committee’s approval, the ordinance will next go to the full Council to consider before a vote later this year on a date to be determined.